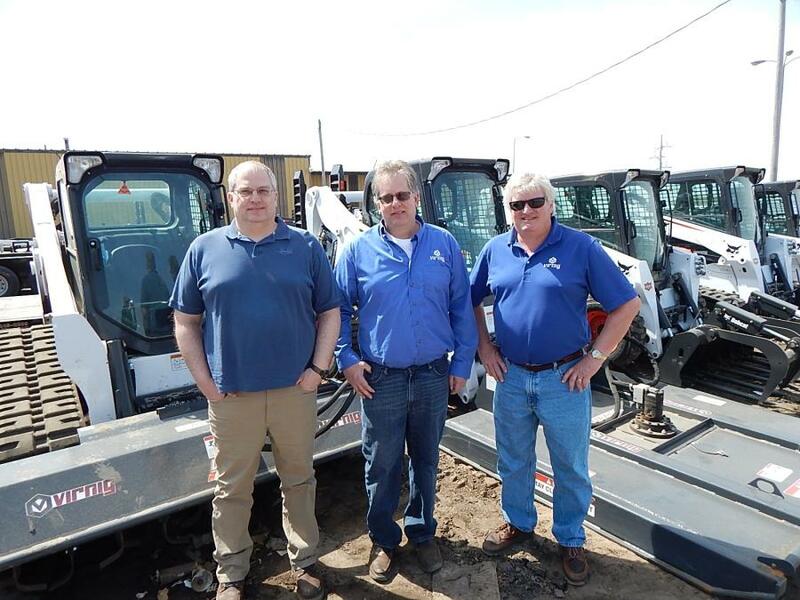 The Virnig Attachments team of Darin Virnig, developmental engineer; Dean Virnig, president; and Joe Shaughnessey, sales manager, showcase the Virnig 72-in. 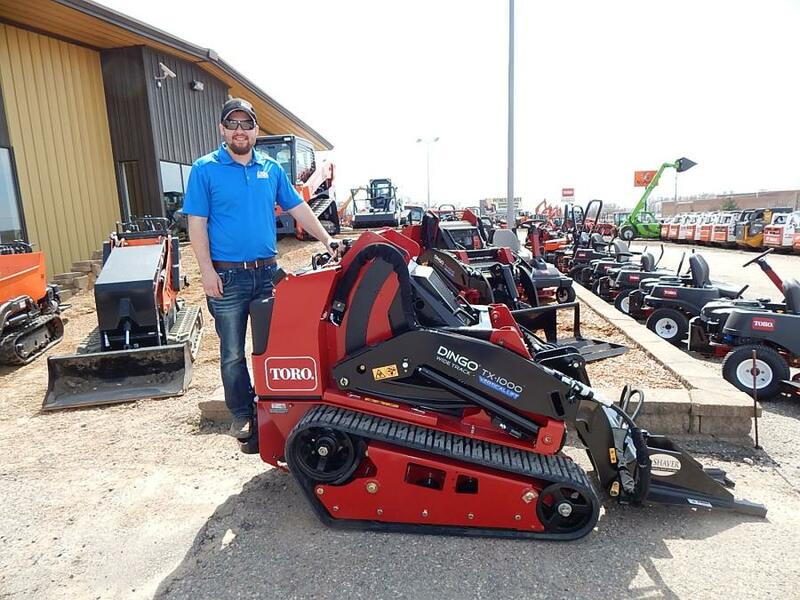 (182.8 cm)?tiller on a Bobcat T650 and the Virnig 72-in. brush mower on a Bobcat S650. 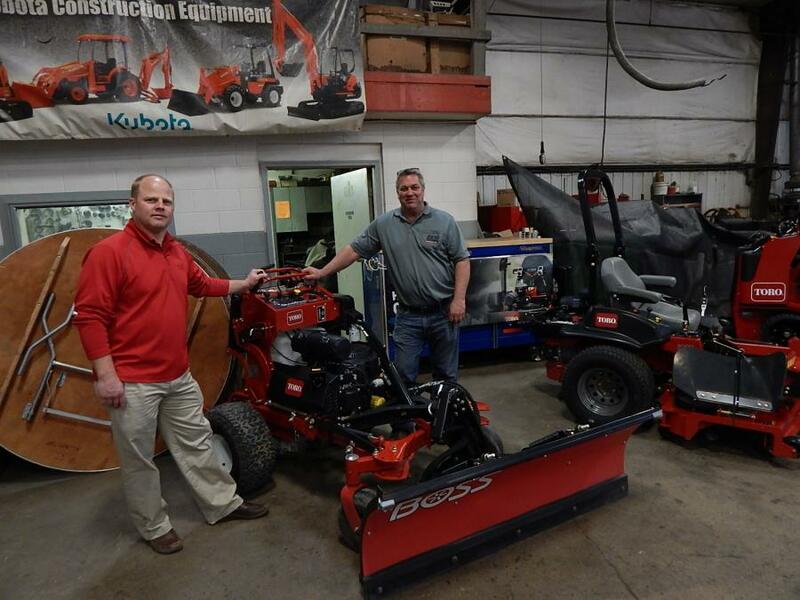 Lano Equipment hosted a customer appreciation event at its Shakopee, Minn., location on April 15. 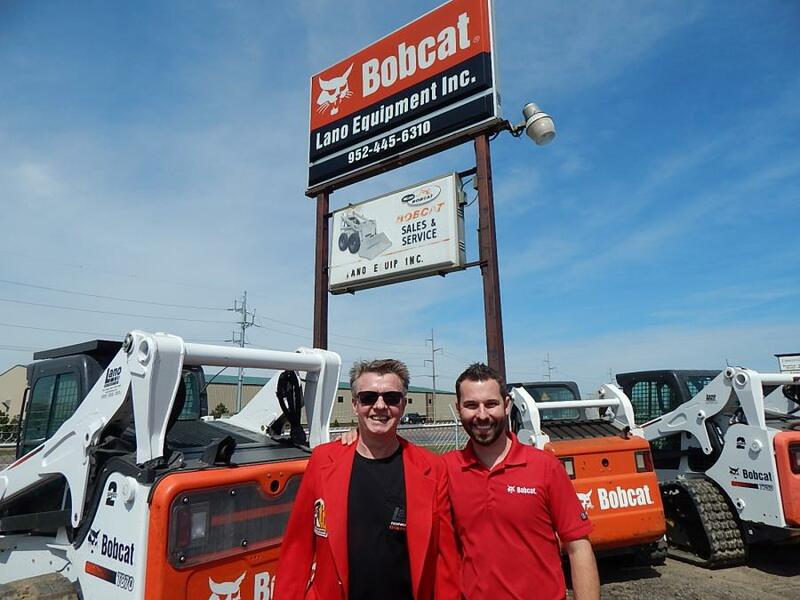 Guests had the opportunity to get in the driver's seat of the newest models of equipment. 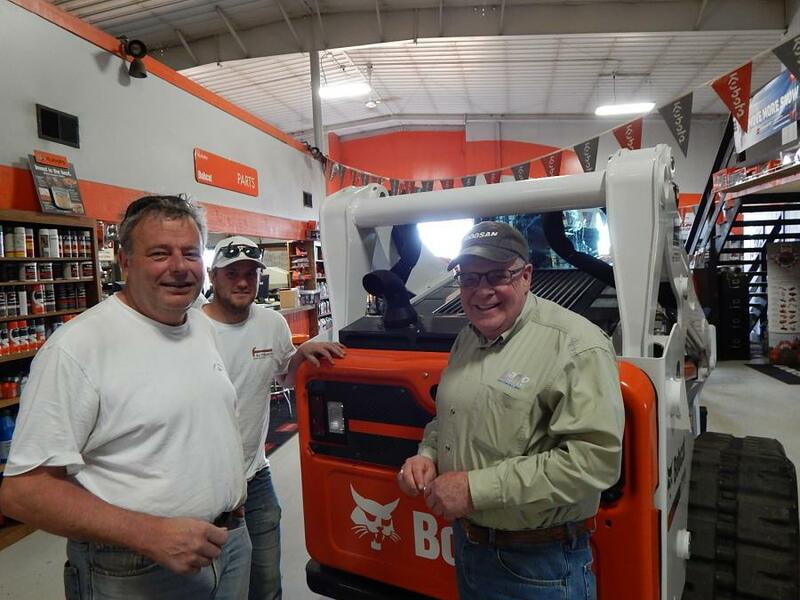 Equipment representatives of Bobcat, Doosan, Kubota, Toro and Felling Trailers, among others, were available to answer questions about the machines. Attendees also enjoyed door prizes and lunch, which was served at the event.